What does the sin of adultery include? (as the word is used in the passage) In other words, define “adultery” as used here. Old Testament Israel’s covenant law prohibited adultery (Exodus 20:14) and thereby made faithfulness to the marriage relationship central in the divine will for human relationships. Many Old Testament regulations deal with adultery as the adulterous man’s offense against the husband of the adulterous wife. 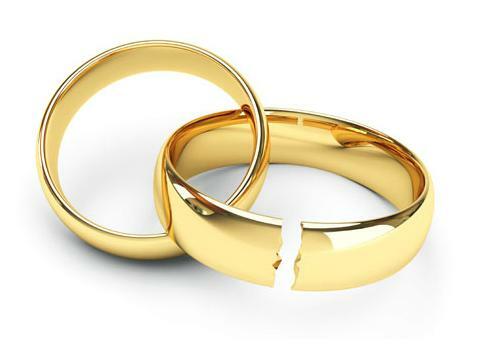 The severity of the punishment indicates the serious consequences adultery has for the divine-human relationship (Psalms 51:4) as well as for marriage, family, and community relationships. Quarles, Charles. Sermon on the Mount: Restoring Christ’s message to the modern church. Nashville: B&H Academic. 116. Holman Bible Dictionary, Butler, Trent C. Editor.. “Entry for ‘ADULTERY'”. “Holman Bible Dictionary”.